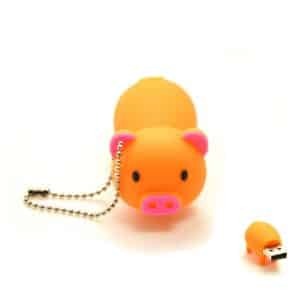 Using extraordinary and funky flash drive is a lot of fun and with the work we can easily remember our childhood days, isn’t it? 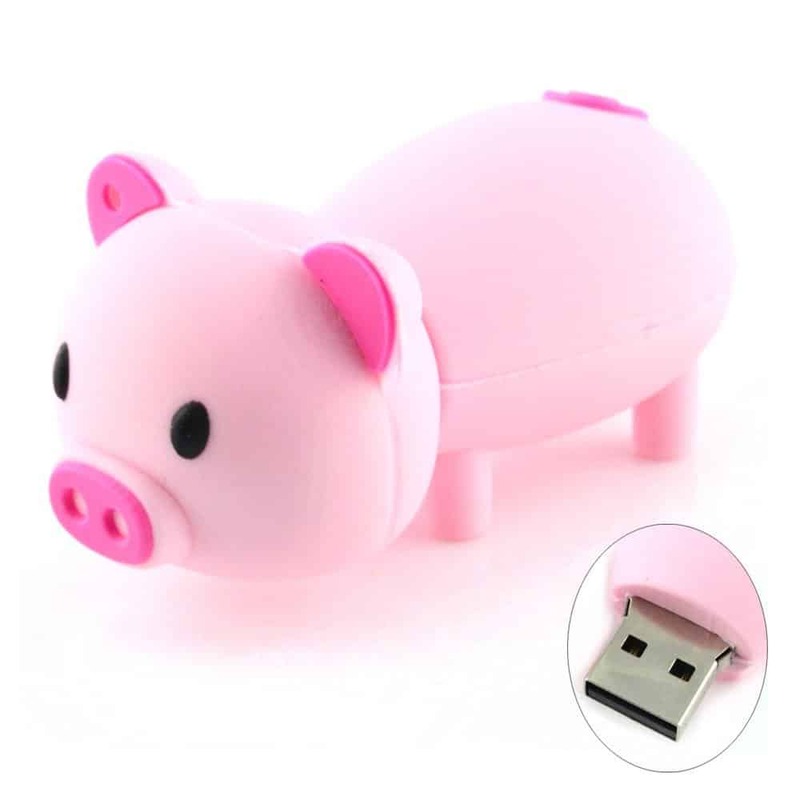 We are here to offer you pig shaped pen drives, looks so wonderful than anything else. 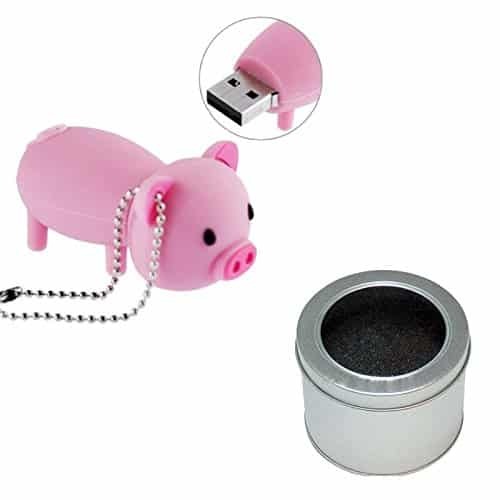 Anybody, ranging from children to adults can easily use the same for the work and at the same time just mesmerize its ultimate beauty. 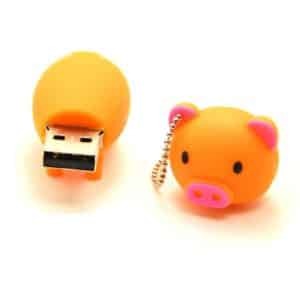 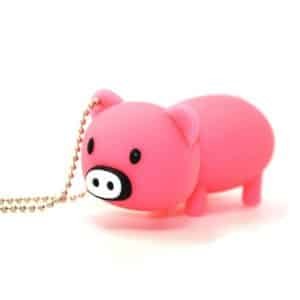 We offer Pig Shaped 16GB USB Flash Drive, which can easily put a great smile on your face all the time when you use it. 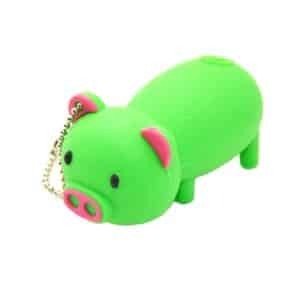 Unable to find the same in a local area? 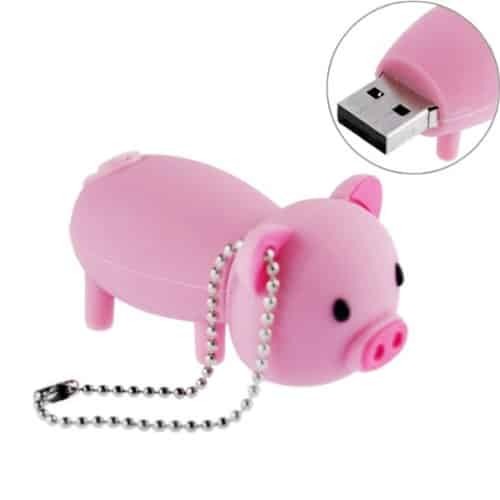 Don’t worry and just visit our site as we have something new and unique for you. 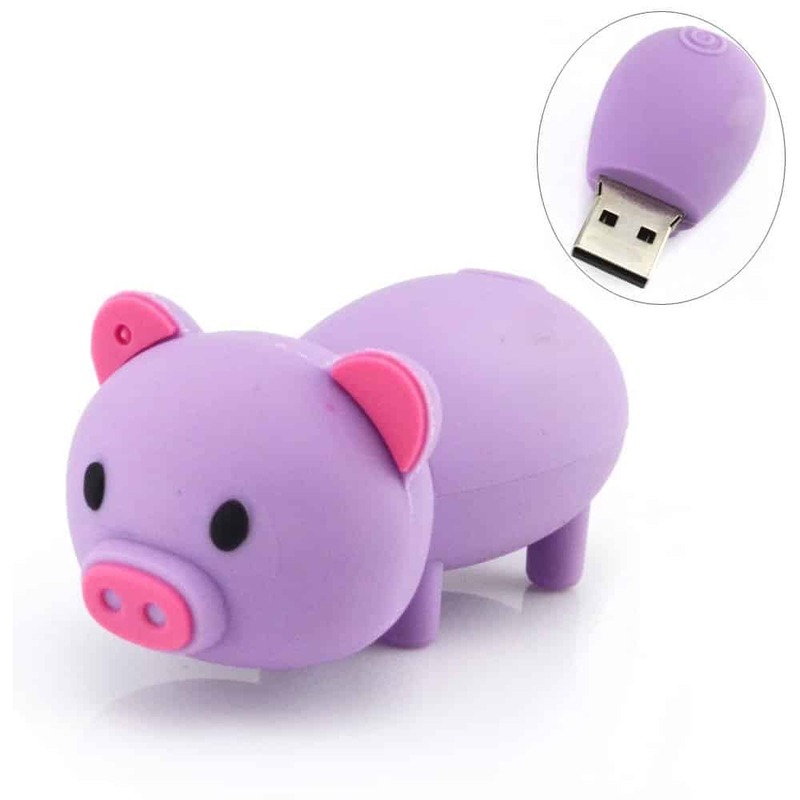 We often update the site and discuss the latest developments in our Pig Shaped USB Flash Drive Pig USB along with the other various pig shaped products to offer with exceptional customer service by knowledgeable staff. 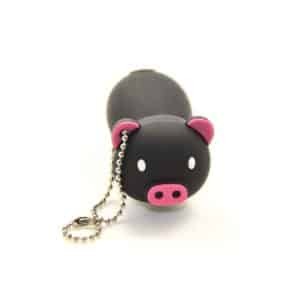 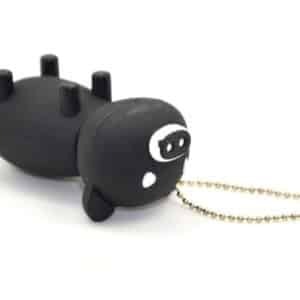 Our mission is to sell out this ultimate Pig USB Flash Drive Pig USB Hub along with the best selection of other stylish accessories. 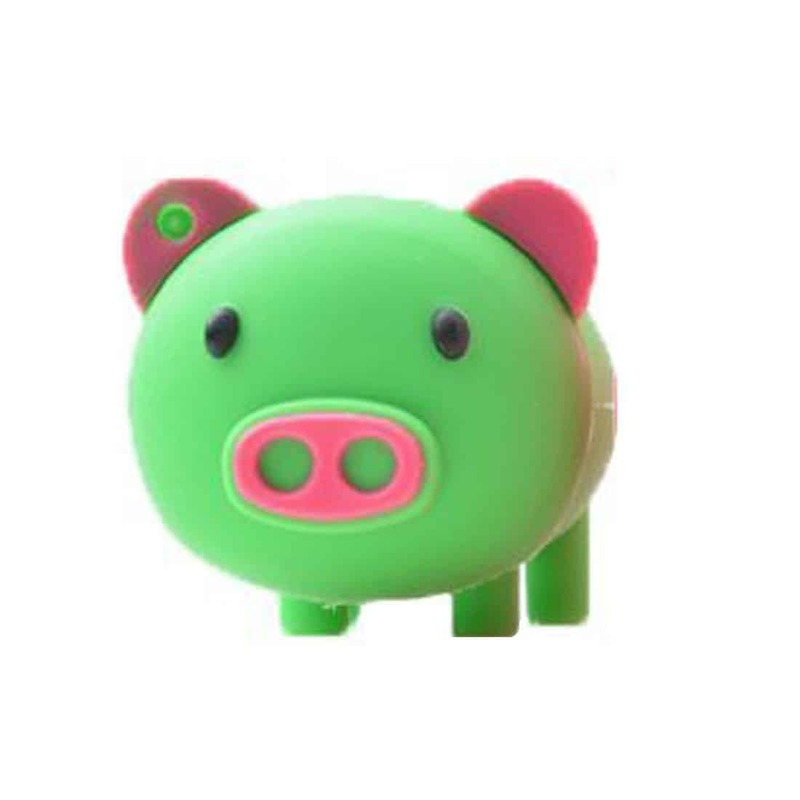 We pride ourselves on our personalized customer service, ultimate product knowledge and product selection helps to find the perfect solution for you and your kids.